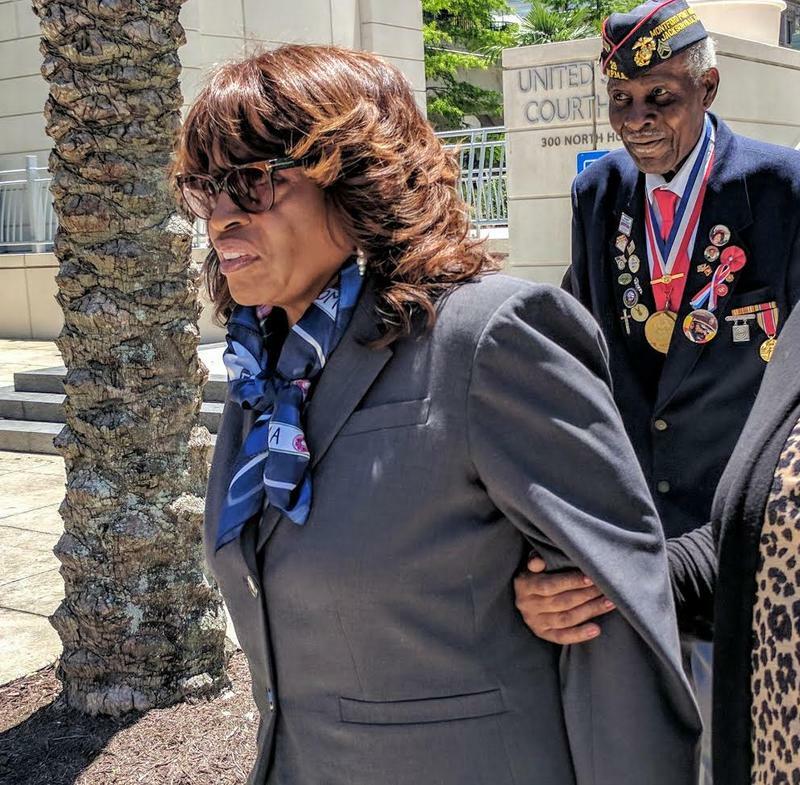 Former Congresswoman Corrine Brown is hoping an appellate court overturns her fraud convictions after her sentencing Monday. But one former Department of Justice prosecutor thinks the only thing certain about her chances is uncertainty. 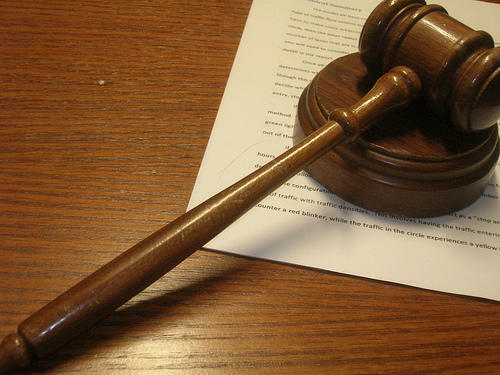 “As I have written before, when I am asked what’s the most important attribute of a good judge, I say ‘humility.’ This is especially true in sentencing,” Federal Judge Timothy Corrigan wrote in his sentencing order of former Congresswoman Corrine Brown to five years in prison on Monday. 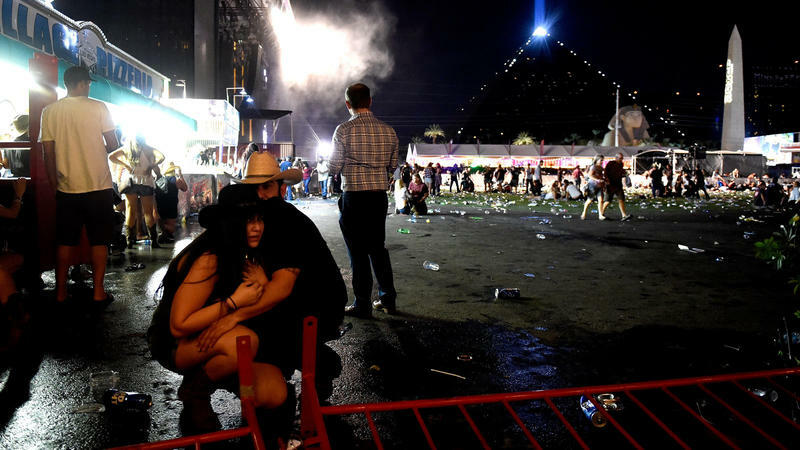 A gunman who fired upon thousands of people attending a music festival on the Las Vegas Strip has killed more than 50 people and wounded more than 200, police say. At least one of the dead is an off-duty police officer who was attending the concert. The suspect in the case is also dead. 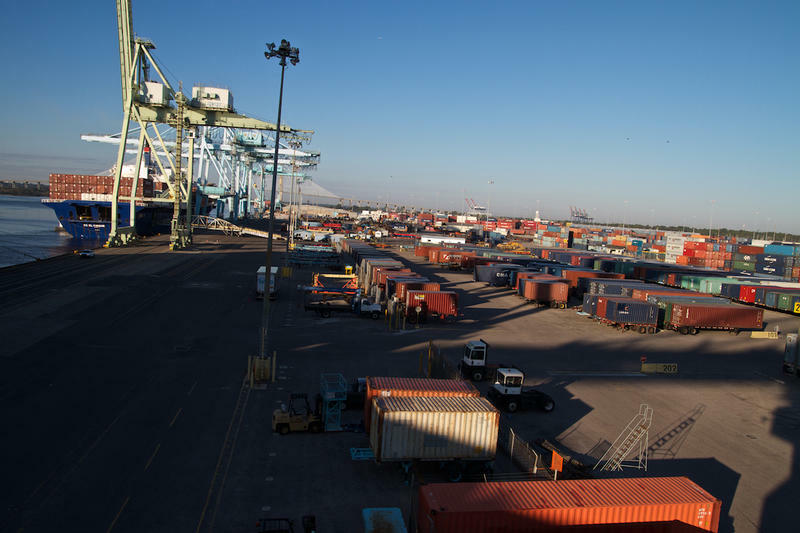 It’s been less than a week since the U.S. State Department quietly alerted refugee resettlement organizations it was lifting a weekly quota of refugees entering the country. 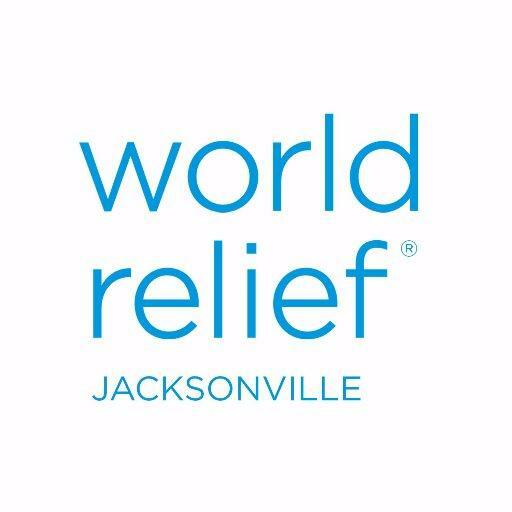 But officials at one local resettlement nonprofit said the move is nothing more than a temporary reprieve. President Donald Trump signed a bill last month overturning a ban on internet providers’ selling customer’s browsing histories. 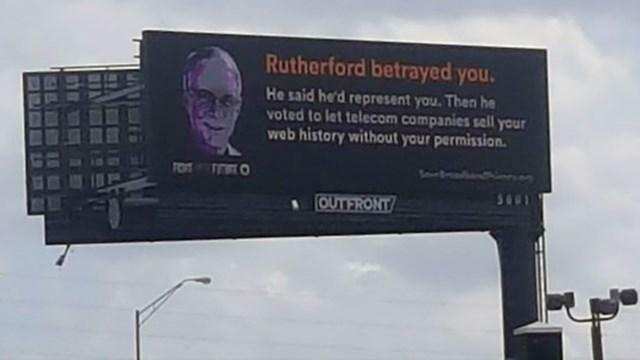 Now, billboards are popping up around the country targeting members of Congress who voted for the measure. One of them is Jacksonville Republican John Rutherford. 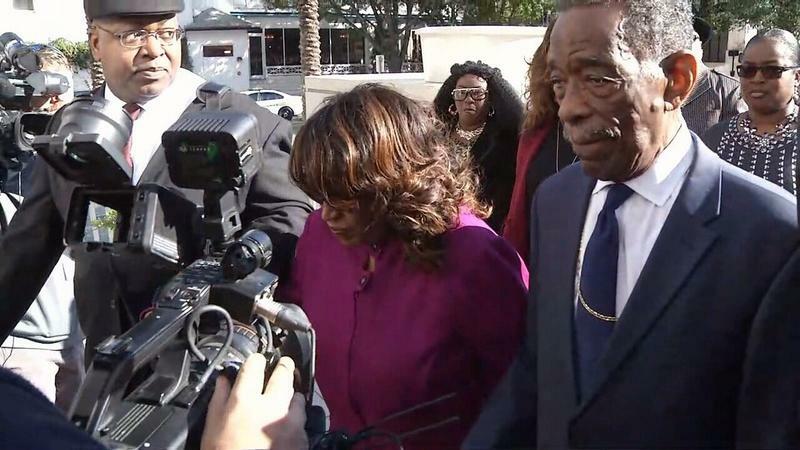 After hearing closing arguments Monday, the jury is deliberating in the fraud trial of former North-Central Florida Congresswoman Corrine Brown. 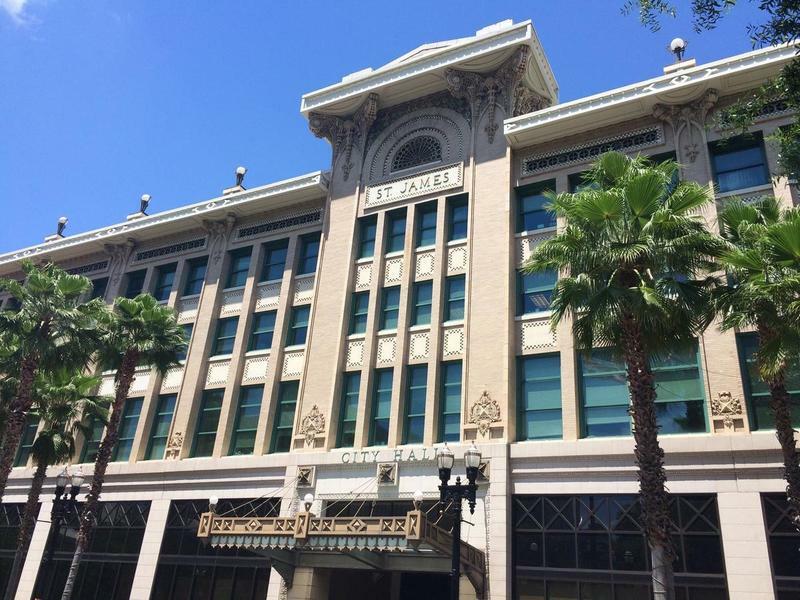 Prosecutors finished questioning former Congresswoman Corrine Brown Friday, but not before the Jacksonville politician broke down in tears on the witness stand. 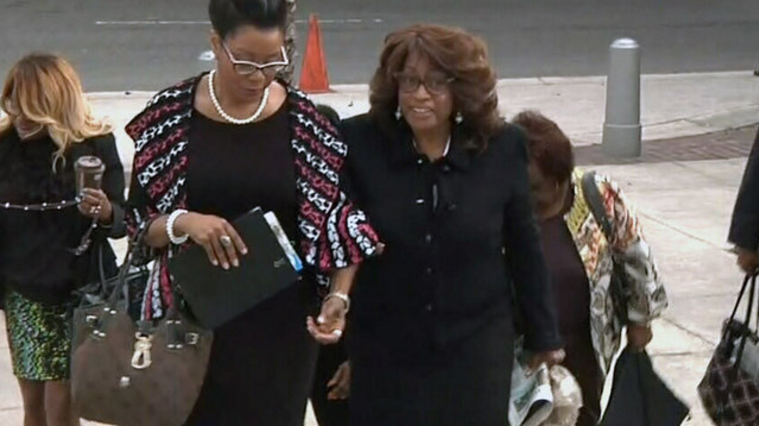 There was an unexpected recess in former Congresswoman Corrine Brown’s federal corruption trial in Jacksonville Friday morning after she broke down and had to be escorted from the witness stand. 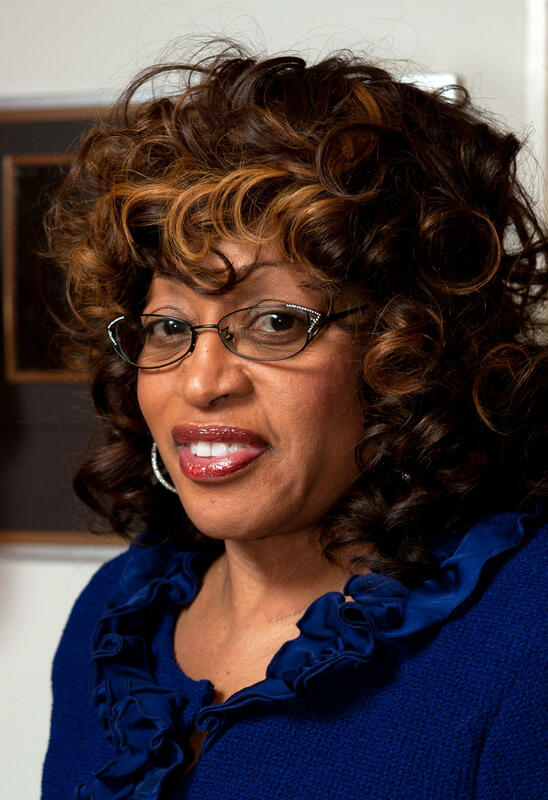 Former Congresswoman Corrine Brown’s suspicious financial activity began years before investigators started looking into her connection to sham charity One Door for Education, according to testimony by FBI Forensic Accountant Amy Henderson Tuesday. She told the court she reviewed thousands of pages of documents from as far back as 2010. 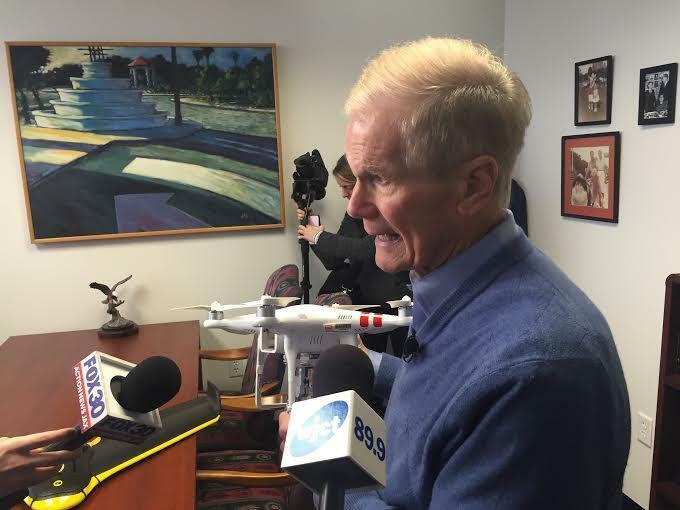 Henderson said she began with financial transactions between Brown, her close associates, One Door for Education and its president Carla Wiley. 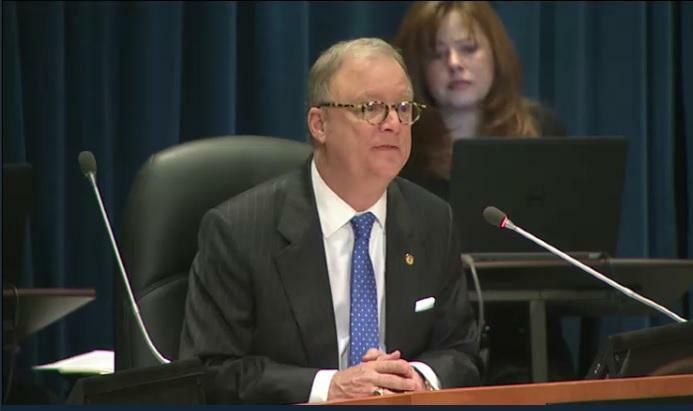 Carla Wiley, the founder and president of One Door for Education, testified under oath Monday that the Virginia charity was originally set up to help herself, but she was asked by former U.S. Rep. Corrine Brown's chief of staff to work with the congresswoman on fundraisers. 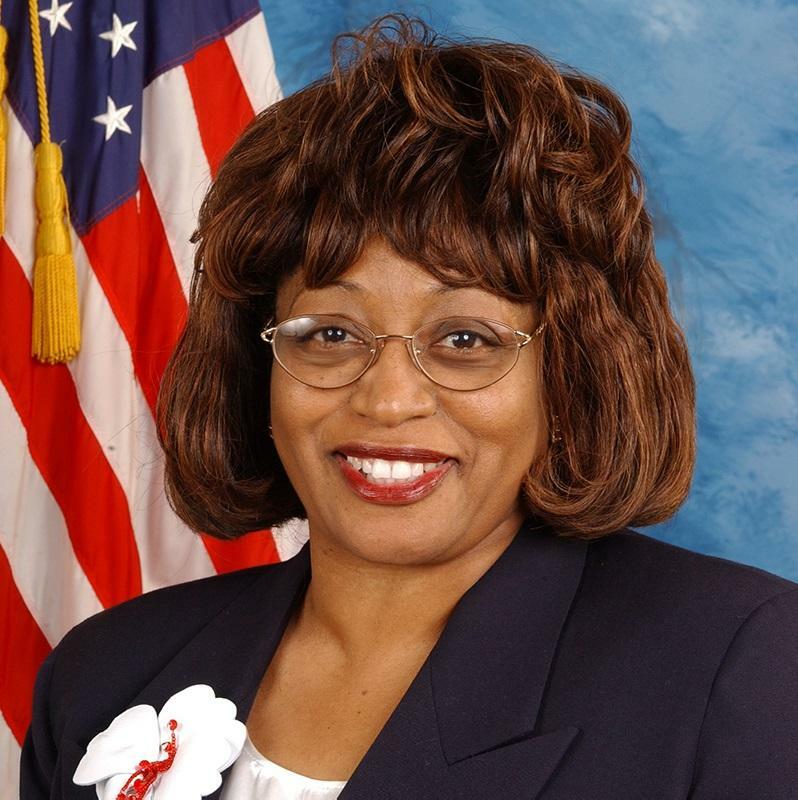 Attorney for former Florida Congresswoman Corrine Brown says her staff betrayed her in financial transactions that led to fraud charges against her.